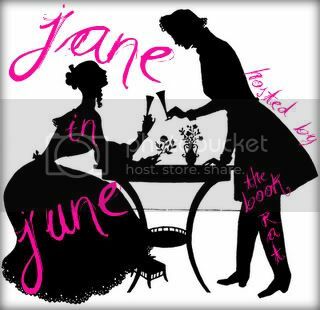 As many of you know, Misty of Book Rat will be holding Jane In June again this year. Fellow lovers of YA, I want you to be prepared, so thanks to the wonderful people at Big Honcho Media I have to copies of Elizabeth Eulberg's latest novel, Prom and Prejudice, to give away. If you don't know much about the book, check out the book summary and trailer below. Elizabeth Eulberg was born and raised in Wisconsin before making a career in the New York City book biz. 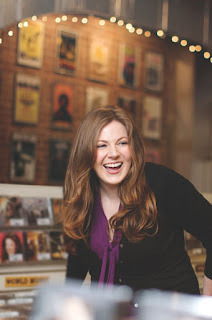 She is also the author of The Lonely Hearts Club and lives outside of New York City. Learn more at www.ElizabethEulberg.com. You can visit her facebook page here. Want to win? Check out the rules and enter the form below. 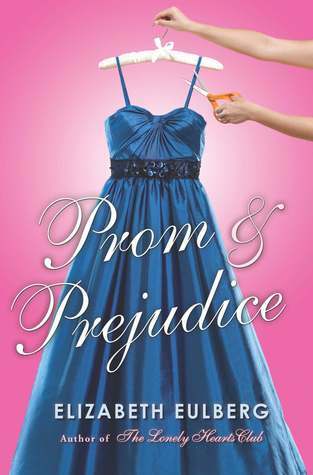 *Two winners, each of whom will receive one copy of Prom and Prejudice by Elizabeth Eulberg. *Open to U.S. reader only. *The giveaway ends at 11:59 p.m. CST on January 29th. Thanks for the chance anyway, though! Thanks for hosting the giveaway, and for the easy entry! Great giveaway! I'm so looking forward to this one. This book sounds like a lot of fun. Thanks for the giveaway!